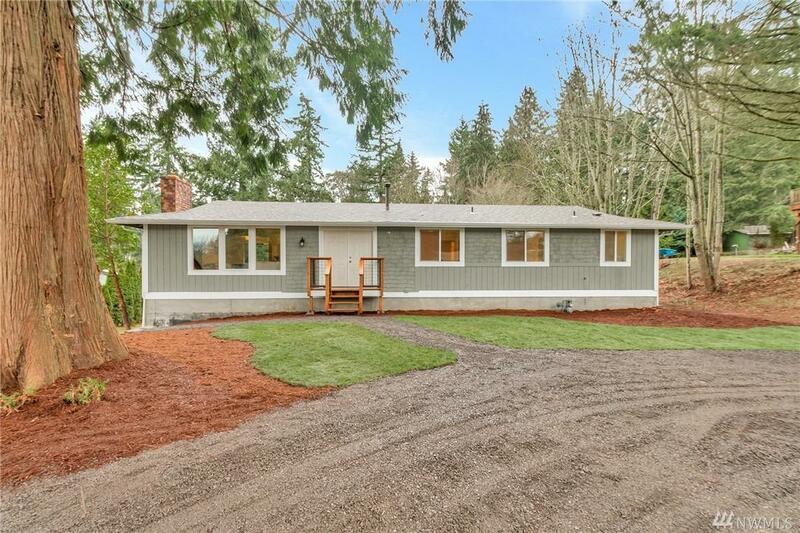 Welcome home to this beautifully renovated home with 2 kitchens, 3 bedrooms, 2.75 baths, on a 1/2 acre lot with 2 private decks. 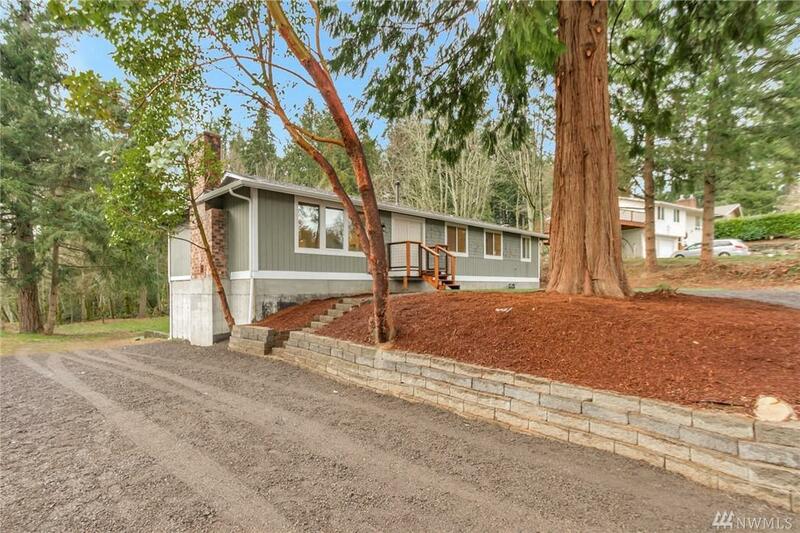 Main level features new flooring and paint, stone fireplace, large kitchen with lots of windows, new appliances and Utility. 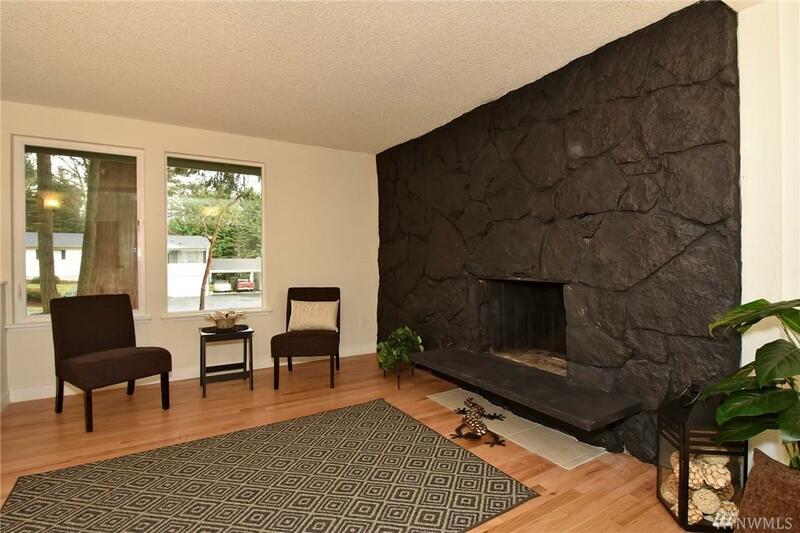 Finished basement includes rec room with fireplace, 2 finished rooms, additional bath, kitchenette, and living room. 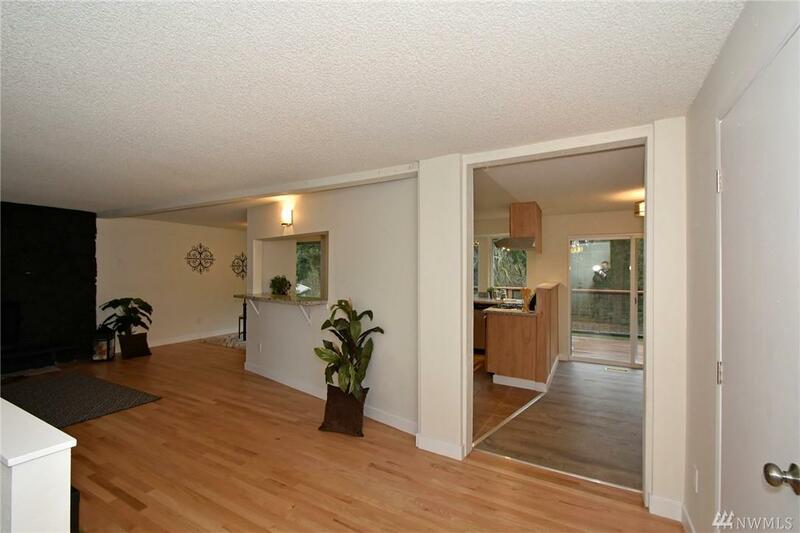 Great location, minutes to shopping, fairgrounds, schools, parks, ferries and bases. All the work is done and move in READY!! !